Expectations of high dynamic range (HDR) support in the iTunes Store — and on a fifth-generation Apple TV — were reinforced on Thursday with the discovery of yet more code referring to the technology. 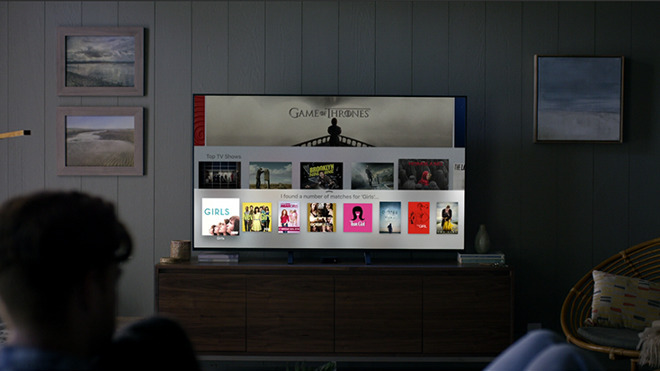 Despite offering features like Siri and a range of apps, the Apple TV has lagged behind other streaming devices in support for modern video standards. Even Google's $69 Chromecast Ultra offers 4K and HDR, whereas the fourth-generation Apple TV — released in 2015 — is limited to its predecessor's standard 1080p.